Pastor Luis preaching at the church dedication service. We started visiting Tepano by the middle of 2013 and people started getting saved. We had the first baptisms in March 16 of 2014. The people was willing for us to have services on their yards. Every time more people was coming and we were excited about how receptive they were to the Gospel. So we continued visiting, evangelizing, and inviting them to get together with us. It has been a great joy seeing the group to grow up. The people houses are too little and the dry seasons had been too hard when all the trees lose their leaves and there was not shade to stay under. When the rain comes and it is just a little sprinkle the people stand it and stay. But when we are there and the rain comes, the people start looking for somewhere else to go, especially if they have babies. Many times the chairs have become very dirty for being at a muddy yard. We started praying about a piece of land and a house to get together to worship. There were three places people said we could buy, even when we did not have the money. But God was already touching hearts. But no one of them had title. So, finally we did find a 1.6 acre land. Not beside the road, but about 400 yards from the road. At first I did not liked it because it was not as near the the road as I wanted. It was a dirty place, a lot of bushes and trash. As there was not option, we bought this property and to start building it. It has been a joy to see the people working voluntarily cleaning the place, digging for the foundation and doing what they could. 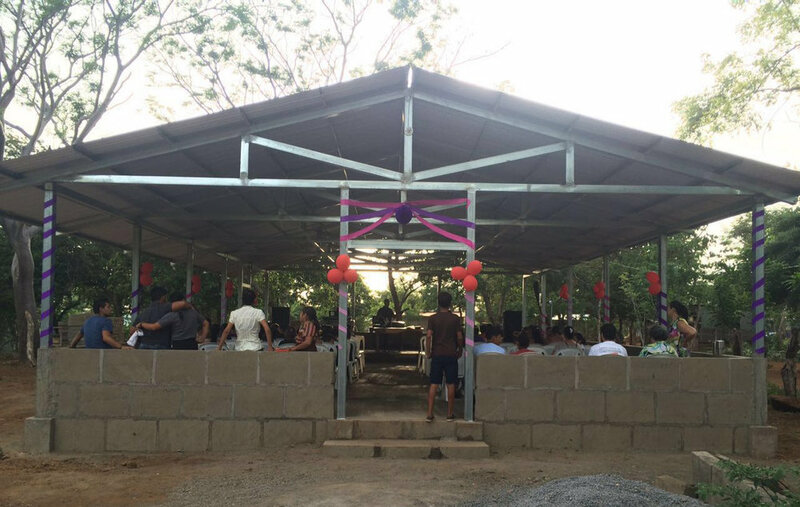 Now we have a nice shelter and the people is happy to have a place to get together to worship. Church dedication for Iglesia Bautista Nueva Vida. On August 7, 2016 we had a church dedication service. 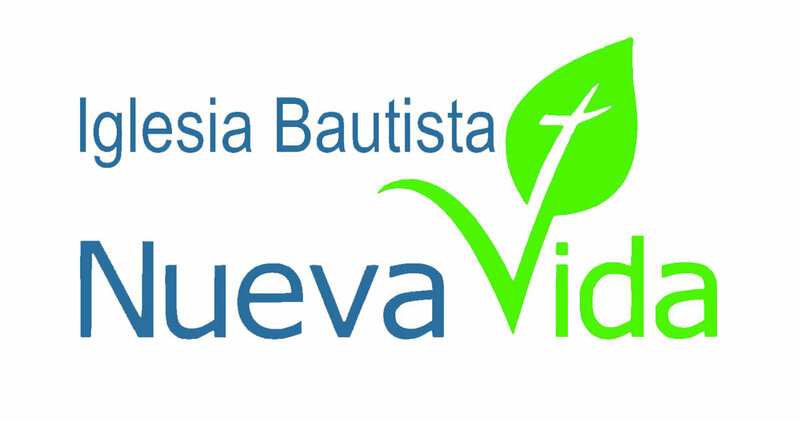 This is a very exciting time for Iglesia Bautista Nueva Vida we pray that his church honors and glorifies God and that God uses them with His mighty power and saving grace to reach the people for Him. The name of the church was the purpose to give the Gospel to the people in that community to see them walking in new life and that is what have happened. So, for me there is nothing better to give the church the name of New Life Baptist Church. There are many need around but this one is already supplied, praise to the Almighty God. Now we are building a restroom. Thank everybody that generously has given to make all this possible! May our Heavenly Father richly bless you. Phase 1 constructs the church (without walls) and a bathroom. Complete. Phase 2 will add walls and doors to the church. Phase 3 includes two classrooms. Phase 4 should be a small house. Please continue to pray for the ministry of Pastor Luis and his family. If you feel led to give, you can donate here. We're excited to see what God has in store for Iglesia Bautista Nueva Vida and the people in Tepano! The primary objective of Global Cross Ministries is to glorify God through discovering, developing and distributing resources to enhance global evangelism and discipleship.